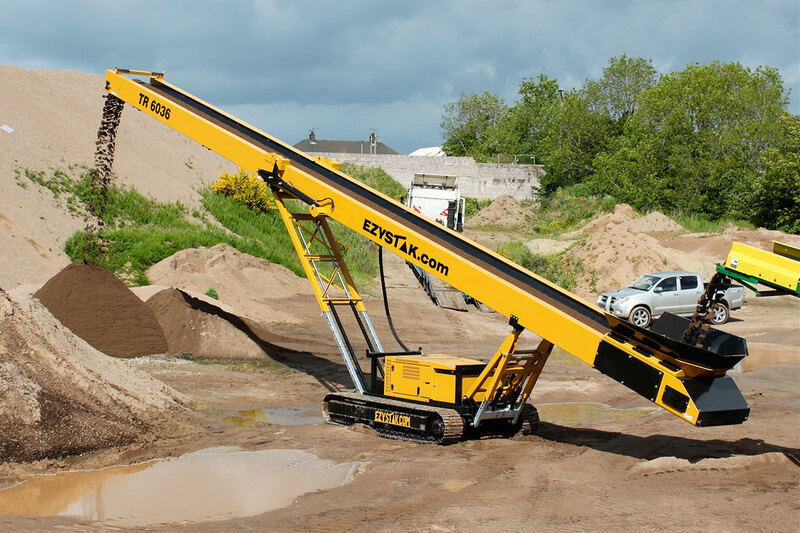 is a well-established family business operating for over ten years in Co.Tyrone, N. Ireland. An area well known for new and exciting innovation in the engineering world. 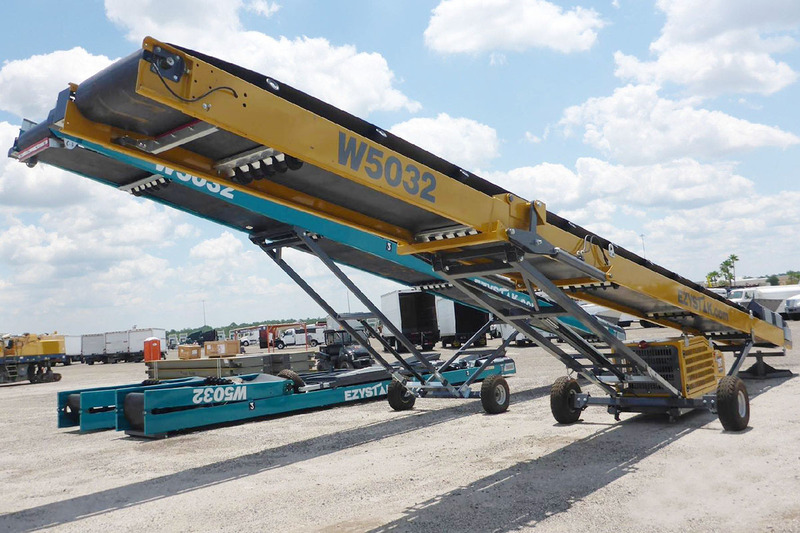 Ezystak conveyors offer supreme stockpiling capacity and ensure that the operator maximizes the processing of materials by keeping screens, crushers and shredders working constantly. 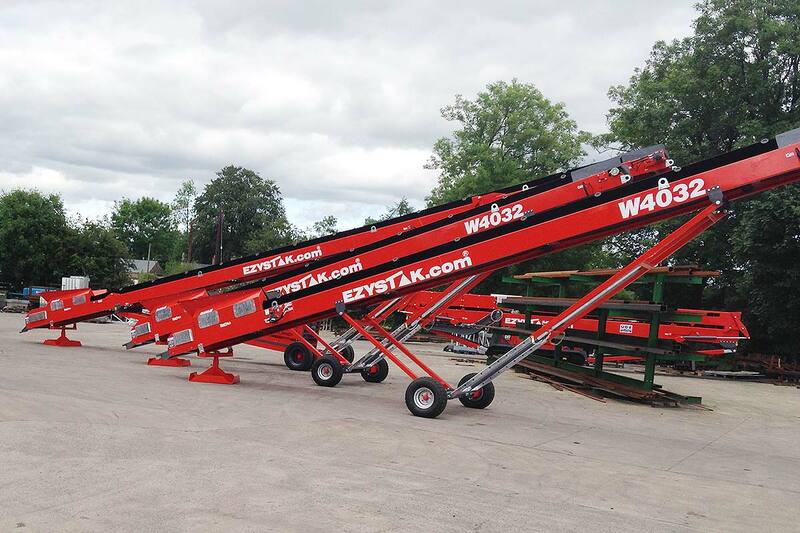 Ezystak uses local resources and expertise to bring you the highest standard and quality conveyor that you deserve. Their products offers value for money and quality guaranteed and are built to last. All products are built to comply with current Health and Safety Regulations. Quick transformation from transit to operation – Saves Time!